Comethazine's built a heavy buzz over the past few months. The rapper's single, "Bands" began bubbling before a remix with Rich The Kid was released (and then removed). However, singles like "Demi," "Hero" and "Oowee" have put a bigger spotlight on his name and built the anticipation for a new project. Today, the rapper delivers his highly anticipated project, BAW$KEE. Comethazine's BAW$KEE is officially live. The rapper comes through with an 18 track project that features all his big singles such as "Bands" and "Let It Eat" with Ugly God, who's the only other feature on the project aside from Lil Yachty. Despite the slightly lengthy tracklist, the project's run time is a bit over 30 minutes. All of the songs but two run for less than two minutes. The two that don't sit a little under three minutes. 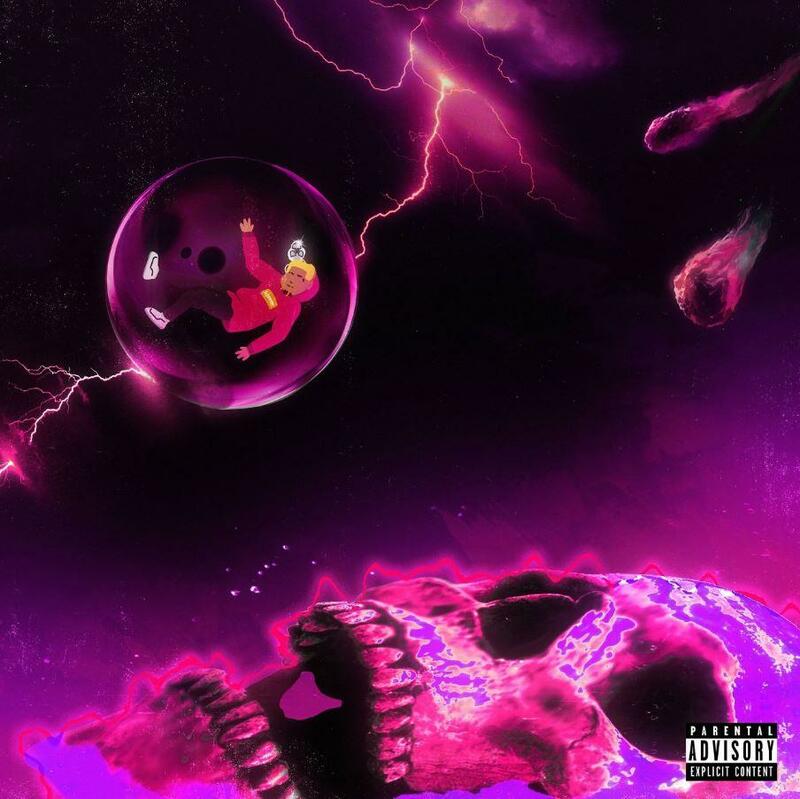 Comethazine BAW$KEE is a perfect introduction to his music for those who aren't familiar with what he's about. Ozuna Enlists Cardi B, Nicky Jam, J. Balvin, Akon, & More For "Aura"
Cantrell Drops Off His New Project "Stardust 2 Angels"